So is Pokemon GO really the biggest U.S. mobile game? It actually is, these statistics show that. But don’t get too excited, Pokemon fans. 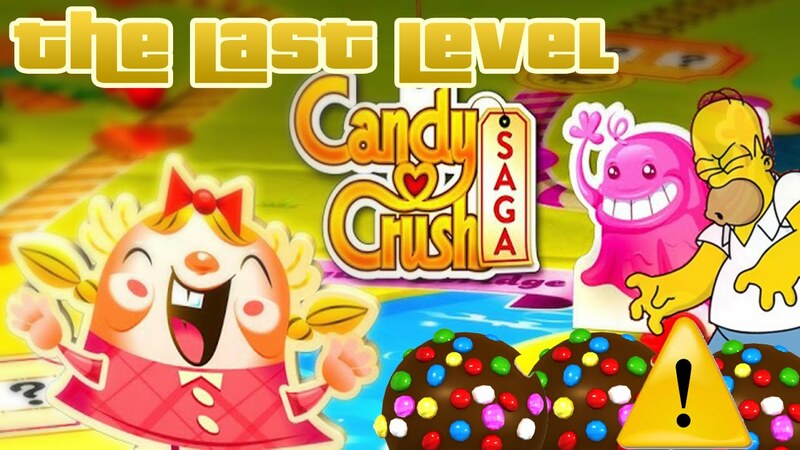 If you look closely you can see that Candy Crush Saga is super close to the amount of daily users that both games get. Third is Draw Something, fourth is Clash Royale, and fifth is Slither.io. Nevertheless, Pokemon GO is SUPER POPULAR and it doesn’t matter if you are a kid or a grown up. Just download the game and try it out! 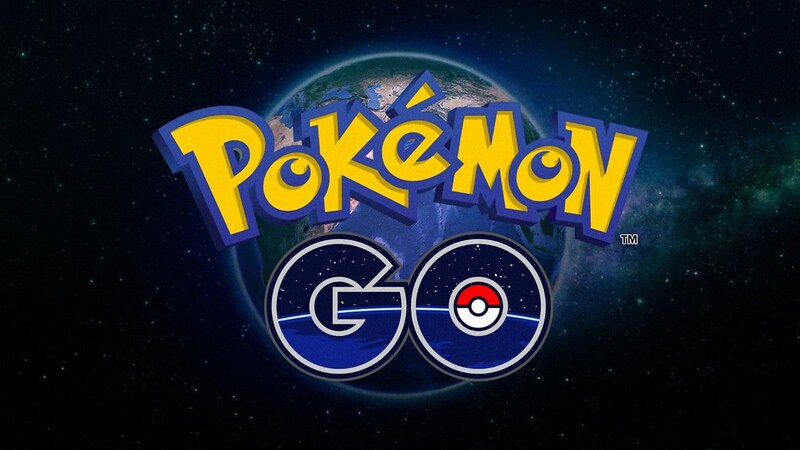 I bet you will enjoy walking in the real world and catching Pokemon while you are at it.